"We believe that this may show a mechanism for pathogen transmission that has been overlooked by public health officials, and flies may contribute to the rapid transmission of pathogens in outbreak situations," said Donald Bryant, Ernest C. Pollard Professor of Biotechnology and professor of biochemistry and molecular biology, Penn State. 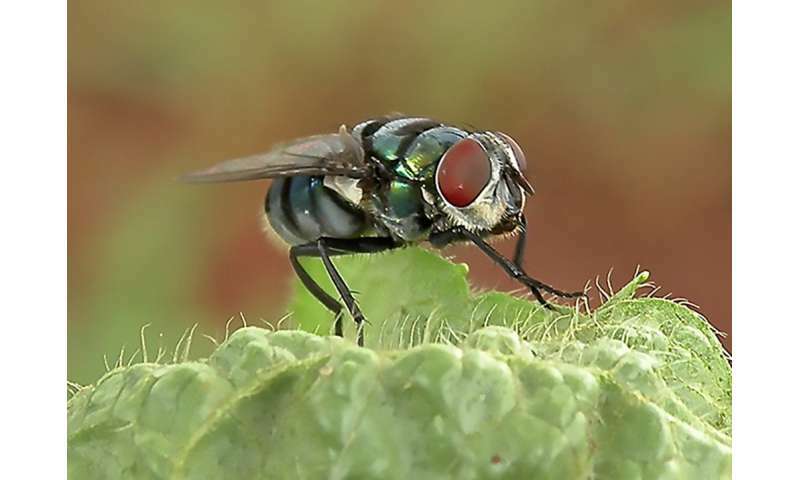 Blowflies and houseflies—both carrion fly species—are often exposed to unhygienic matter because they use feces and decaying organic matter to nurture their young, where they could pick up bacteria that could act as pathogens to humans, plants and animals. 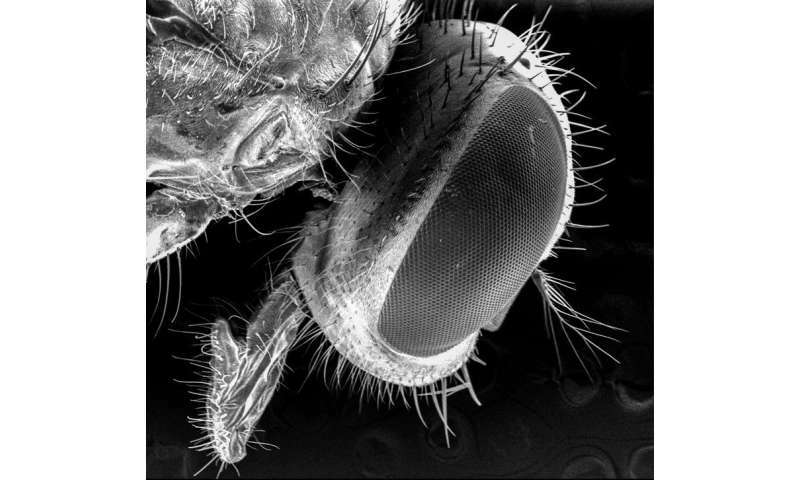 The study also indicates that blowflies and houseflies share over 50 percent of their microbiome, a mixture of host-related microorganisms and those acquired from the environments they inhabit. Surprisingly, flies collected from stables carried fewer pathogens than those collected from urban environments.